Contribute to the deployment of C-ITS in Europe by enhancing interoperability for autonomous vehicles as well as to boost the role of C-ITS as catalyst for the implementation of autonomous driving. 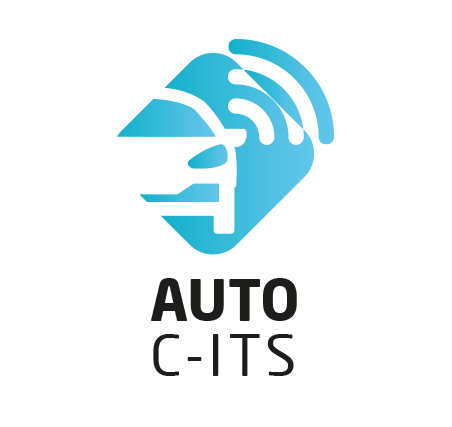 The aim of the AUTOCITS project is to facilitate the deployment of autonomous vehicles in urban nodes by developing cooperative intelligent transport services (C-ITS) that will enable vehicles, users and infrastructures to share information more easily. The goal is to contribute to the regulatory framework and traffic rules in order to enhance the interoperability of autonomous vehicles while ensuring correct use on the roads in every country in Europe and safe coexistence with other vehicles. 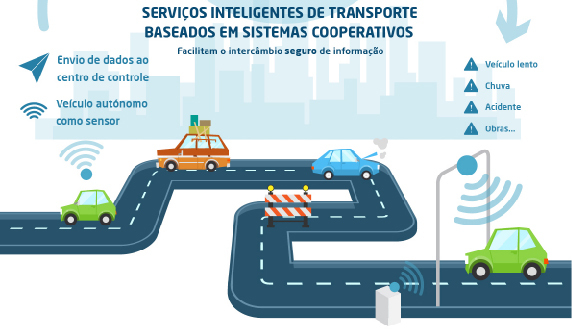 The pilots will be the first ones in Europe to include tests closed and open to traffic on different types of roads: the Bus-HOV lane that connects the M-30 beltway in Madrid, the A-4 highway in Paris, and Avenues Marginal and Brasilia and the A-36 in Lisbon. Indra - Indra Sistemas (ES), UPM - Universidad Politécnica de Madrid (ES), DGT - Dirección General de Tráfico - Ministry of Interior (ES), INRIA - Institut National de Recherche en Informatique et en Automatique (FR), IPN – Instituto Pedro Nunes (PT), ANSR - Autoridade Nacional de Segurança Rodoviária (PT), UC - Universidade de Coimbra (PT). C-ITS, Autonomous Vehicle, regulatory framework and traffic rules.